New safeguards from methane pollution are a critical step forward in arresting climate change and protecting our health. Now, we must ensure the existing failure-prone fossil fuel infrastructure network no longer harms communities across the country. Years of litigation. Personal stories brought to our nation’s capital from those on the frontlines. More than half a million public comments submitted. All seeking to rein in methane pollution. Methane gas may be invisible to the naked eye, but camera technologies exist that can easily identify methane leaks. Methane is a potent greenhouse gas. See the methane explainer It doesn’t linger in the atmosphere as long as carbon dioxide, but it traps more than 80 times as much heat in the short term. And oil and gas operations leak or deliberately vent millions of tons each year, enough gas to heat 6,000,000 homes each year. That will soon change. A long awaited federal standard, issued by the U.S. Environmental Protection Agency on May 12, now places limits on methane pollution from the oil and gas industry. The protections require new and modified sources to adhere to common-sense measures, including inspections to look for and fix leaks. Earthjustice litigation prompted the rulemaking that resulted in the recently issued standards. And we continue the work to extend methane pollution safeguards to all oil and gas operations. Effective regulations are imperative when it comes to ensuring the safety of aging infrastructure. 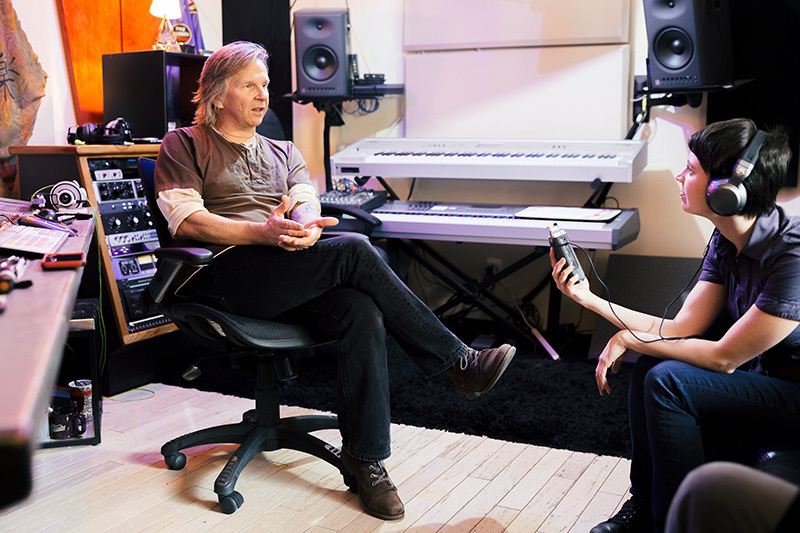 Too many communities have been left to deal with fallouts from a broken system. 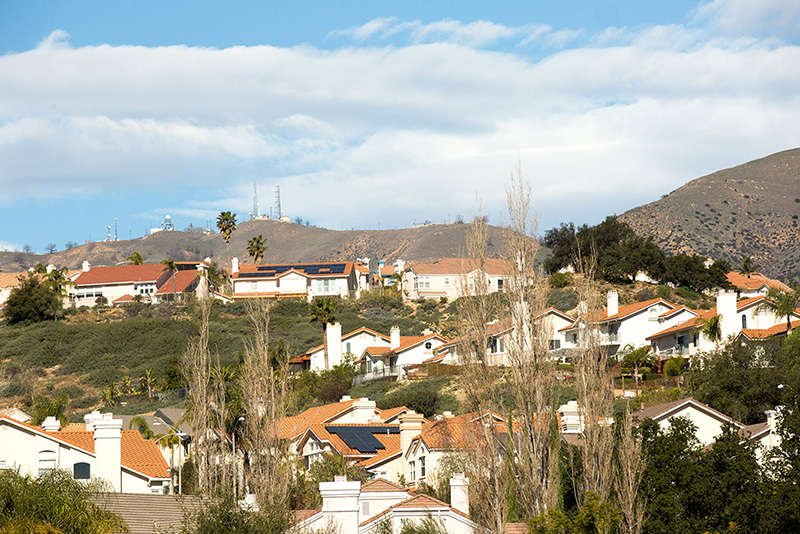 One such disaster occurred at the Aliso Canyon gas storage facility near the Southern California community of Porter Ranch. 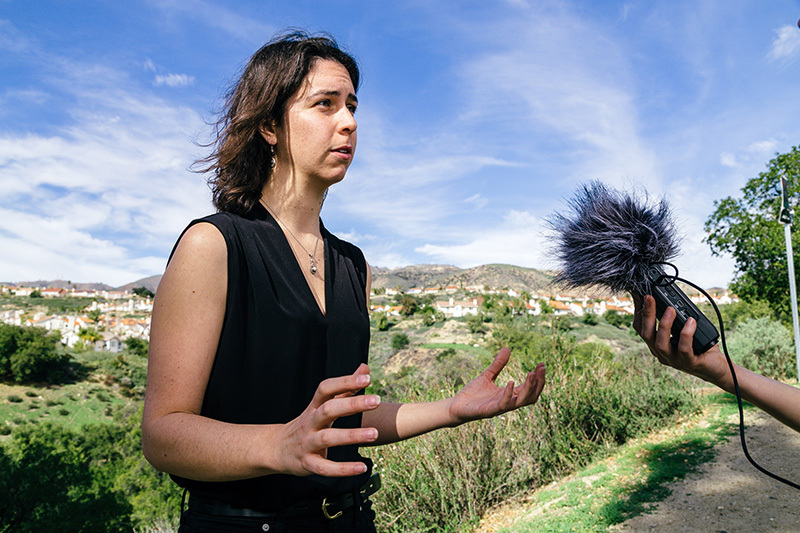 Save Porter Ranch co-founders Matt Pakucko and Kyoko Hibino, Food and Water Watch organizer Alexandra Nagy and Earthjustice Staff Attorney Adrian Martinez, spoke with Rebecca Bowe, advocacy press secretary for Earthjustice, about the impact of the Aliso Canyon disaster. 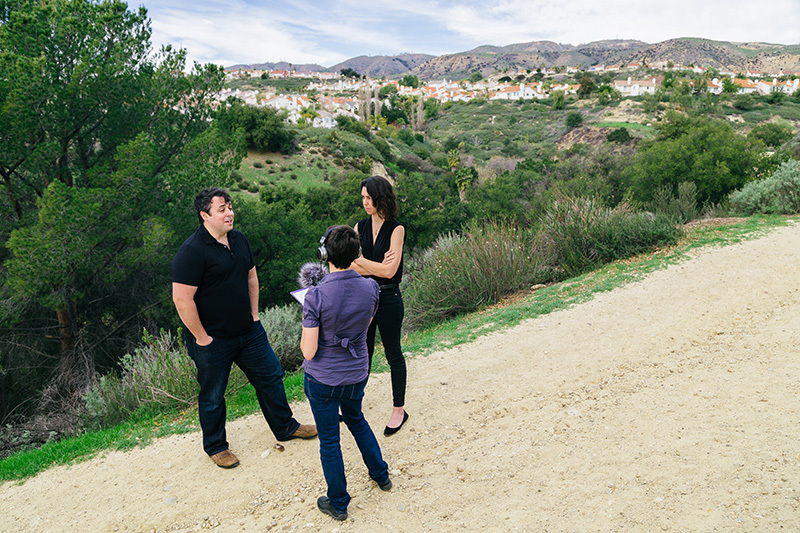 Rebecca Bowe (center) interviews attorney Adrian Martinez (left) and organizer Alexandra Nagy. 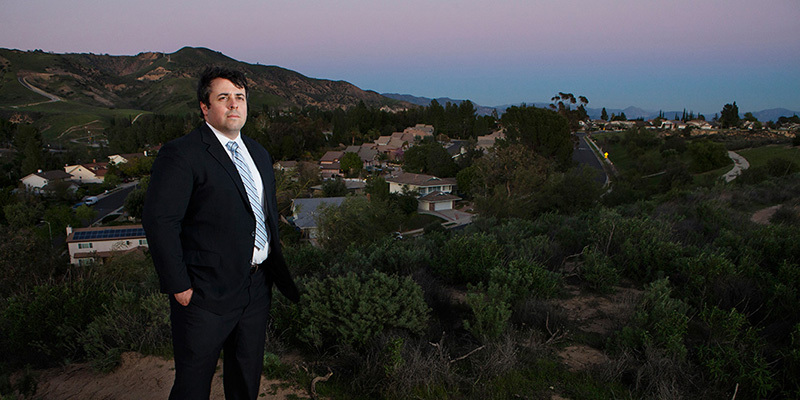 Matt Pakucko in his Porter Ranch home, speaks to Rebecca Bowe. Kyoko Hibino, with one of her cats. Hibino, Pakucko, and the cats relocated to Northridge. 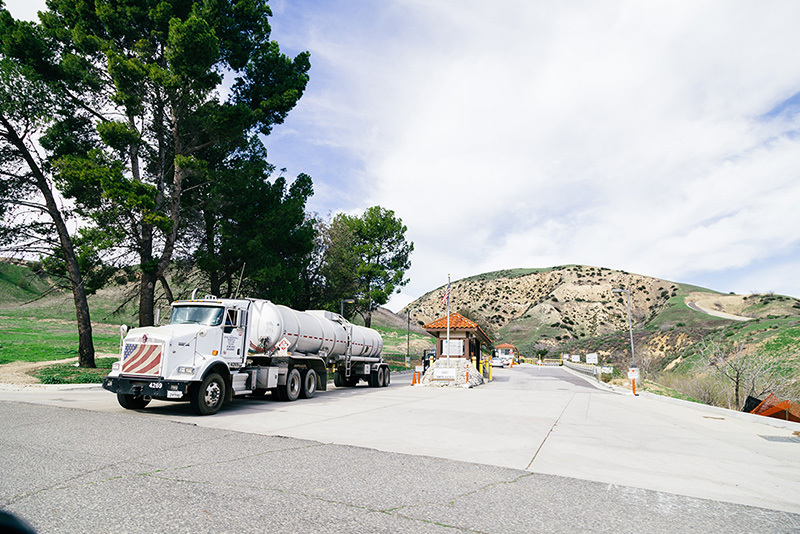 A truck leaves the Aliso Canyon facility on January 29, 2016. 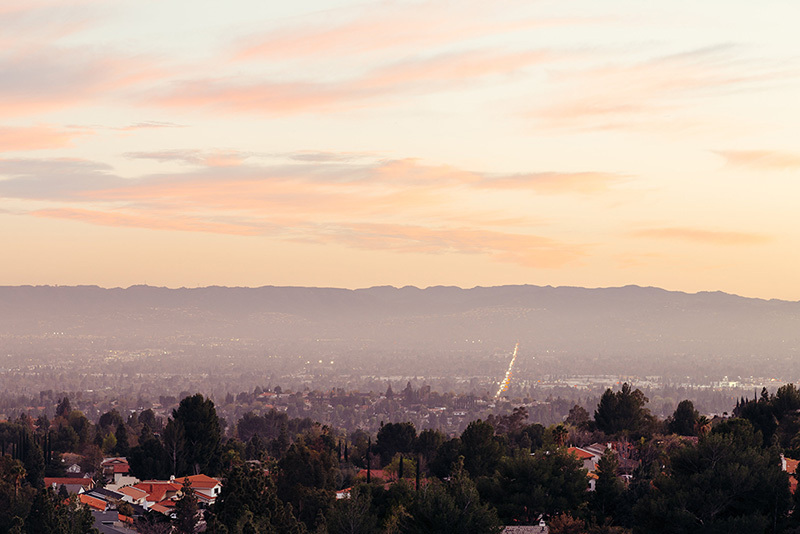 Looking out into Southern California's San Fernando Valley from Porter Ranch. On October 23, 2015, plumes of methane began spilling into the air following a gas well failure. “Saturday night, the 24th—boom. We were hit by the smell of gas,” said Porter Ranch resident Matt Pakucko, whose home is a stone’s throw from the blown-out gas well operated by the Southern California Gas Company. Overwhelmed by the fumes, Pakucko’s first reaction was to dial 911. Soon after, his partner Kyoko Hibino was treated in the emergency room. “It’s probably one of the biggest disasters related to fossil fuel infrastructure that we’ve seen in decades,” said attorney Adrian Martinez. At its peak, the leak accounted for a quarter of California’s daily methane emissions. Spewing out along with methane gas were mercaptans, chemical additives linked to symptoms such as nausea, dizziness and shortness of breath. Hazardous chemicals like benzene, toluene, ethylbenzene and xylene were also found in the gas emissions. What is the Aliso Canyon facility? It began as an oil field in the 1940s. Today, it's a sprawling expanse where 115 active underground natural gas wells store enough fuel to meet the heating and cooking needs of 20 million Californians. 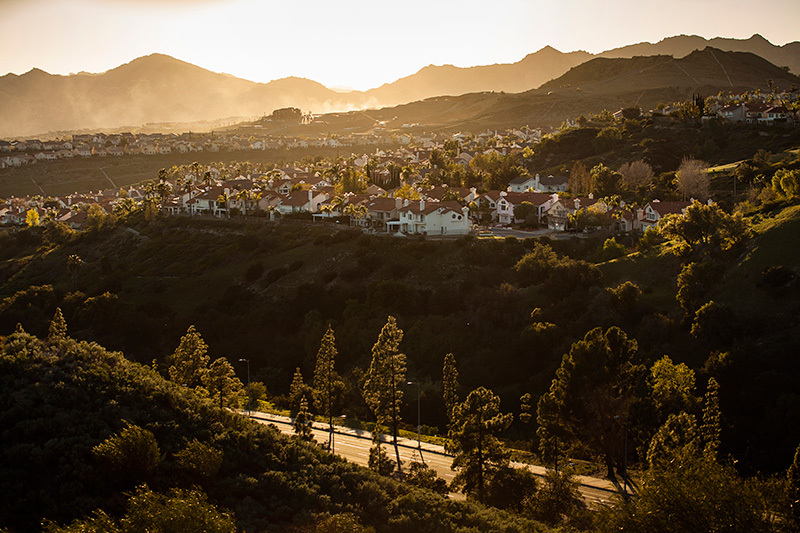 Porter Ranch is a quiet suburb near the San Fernando Valley, where Spanish-tile-roofed homes are clustered into small communities. Lawns are neatly trimmed, and cars are kept shiny. It hardly seems like a place that would fall victim to a disaster caused by the oil and gas industry. The leak continued for almost a month before the Los Angeles County Department of Public Health issued a relocation order, requiring SoCal Gas to cover temporary housing for impacted residents who wished to leave. Two schools would be relocated. 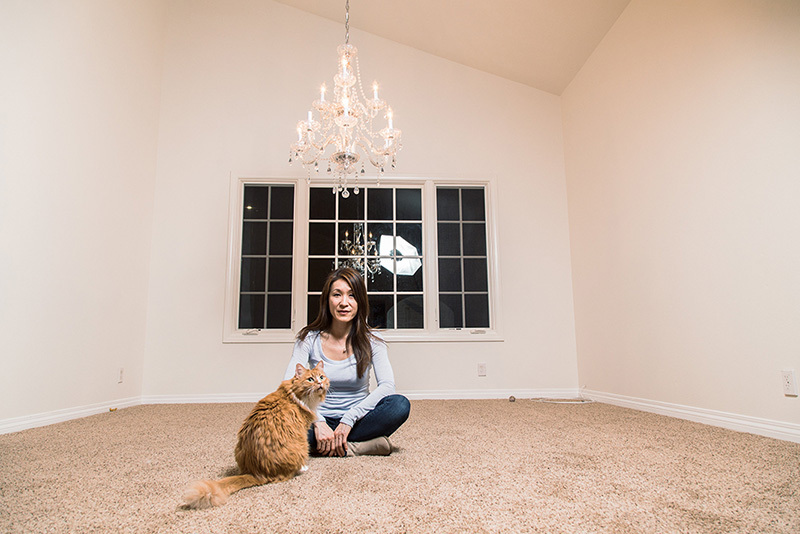 Kyoko Hibino and Matt Pakucko, in their temporary home in Northridge, California, on February 18, 2016. Although Southern California air quality regulators ultimately directed SoCal Gas to permanently shutter the ruptured well, the order doesn’t take into account the other storage wells at the site that will continue to be allowed to operate. According to SoCal Gas documents, smaller storage well failures have occurred at Aliso Canyon in recent years due to corrosion and mechanical damage. As the dust settled in the aftermath of the disaster, Porter Ranch residents expect an ongoing battle against the utility. Their predicament speaks to a larger, national problem. Published May 13, 2016. A version of this story by Rebecca Bowe first appeared in the Earthjustice Quarterly Magazine, Spring 2016 issue. See related case: Reducing Methane Pollution. The amount of methane that oil & gas companies leak and deliberately vent or flare each year could be used to heat how many U.S. homes? The industry wastes more than seven million metric tons of methane every year. That same amount of gas could be used to heat six million American homes—and is worth more than a billion dollars at current prices. Ending wasteful leaks is an important step towards solving the pollution problems that the oil and gas industry is creating for communities nationwide.